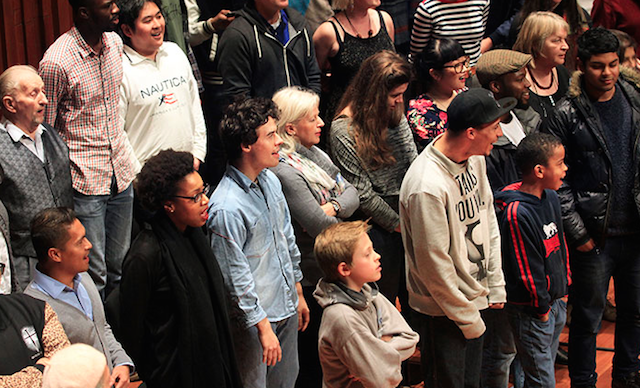 Snapshot Songs celebrates London’s collective voice, at Barbican on Sunday. Photo: Helen Murray. Catch up on all latest features, see what we like in theatre and arts and browse more things to do in London. What have we missed? Let us know what’s going on this weekend, leave a comment or email tips@londonist.com. For daily ideas of things to do in London subscribe to our emails.